New Delhi: Xiaomi’s Poco F1 has got a permanent price cut of Rs 1,000 in India. The price cut will be applicable for all variants of the phone. After the price cut, the 6GB+64GB will come at Rs 19,999, 6GB+128GB at Rs 22,999 and 8GB+256GB at Rs 27,999. 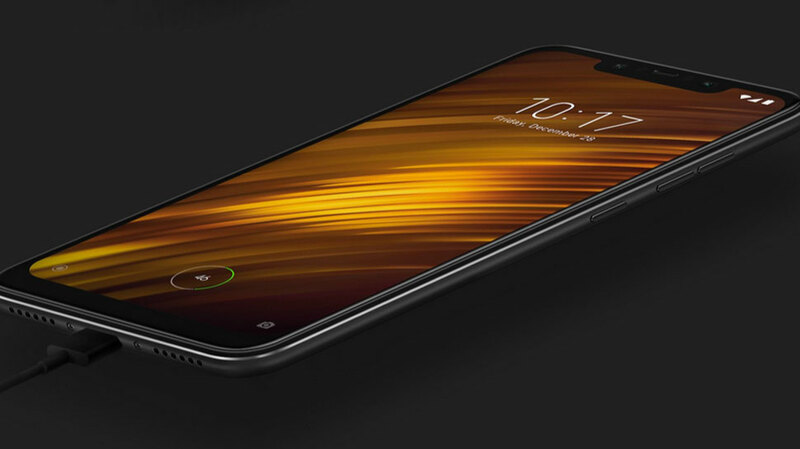 Xiaomi Poco F1 comes with a 6.18-inch 18.7:9 edge to edge display featiromg Corning Gorilla Glass. Under the hood the phone is powered by a Snapdragon 845 processor clocked at 2.8 GHz with AIE 845 GPU. The phone houses a mammoth 4000mAh battery with Quick Charge 3.0. The phone runs MIUI. It is equipped with an infrared light sensor and infrared camera, face unlocking is instant and secure even in the dark.